The weather is warm, everything’s growing & flowering, and your mouth is watering for those fresh-from-the-garden vegetables. I’m starting to get strawberries & flowers on my raspberries, but just can’t seem to get the actual berries. After closer examination, I realized why. But ants do not cause the harm initially! 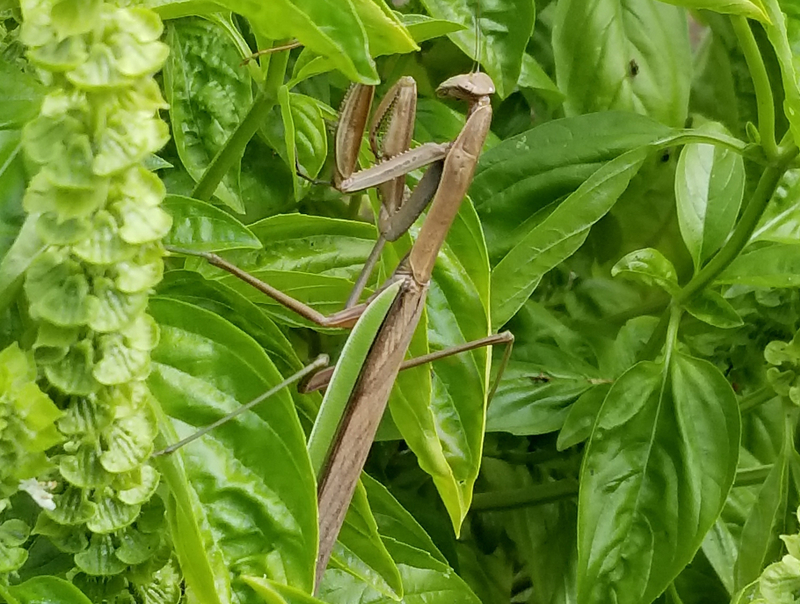 This is caused by aphids eating at the plants & their sugary droppings attracting the ants (thanks to fellow WordPresser hermitsdoor for this tidbit of knowledge!) Although the ants were not technically causing harm, I needed to do something about the other guys buggin’ me. 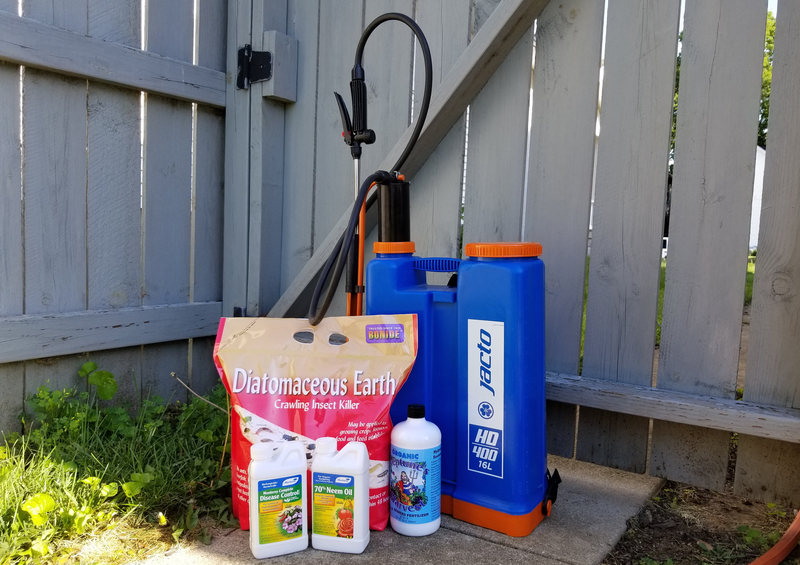 I work at AM Leonard – a horticultural tool & supply company – and won a Jacto backpack sprayer @ a lunch & learn event and couldn’t be happier with it after the first usage the other day. The salesman who presented to us did an awesome job of selling them, but that’s easy with a great product. Pressure gets up to 45psi with ~6 pumps, so you’re pumping less & spraying at an optimal pressure. Another nice feature is that it has an internal piston pump which prevents any leakage if the pump did fail – but that is rated for something crazy like 10,000 spray hours! Diatomaceous Earth – This is a dust that is made up of fossilized remains of a type of hard-shelled algae and it works as an insecticide in 2 different ways. One, it is very abrasive & sharp on the microscopic level. This will cut any insect with an exoskeleton. Diatomaceous Earth also has a property about it that absorbs lipids (fats) from the outside of the exoskeleton, causing it to dehydrate & die – pretty grim, bleak, morbid, whatever, but I want some Golden Raspberries. Neem Oil – Neem comes from the fruits & seeds of the neem tree which is native to India & is used in a wide variety of products ranging from shampoos & toothpastes to insecticides. In the garden it is used as an insecticide, miticide AND fungicide. Several of the insects in controls are: mealy bug, beet worm, aphids, the cabbage worm, thrips, whiteflies, mites, fungus gnats, beetles, moth larvae, mushroom flies, leafminers, caterpillars, locust, nematodes and the Japanese beetle. Neem hasn’t been shown to be harmful to mammals, earthworms, or beneficial pollinators as long as it isn’t in their home or on food sources. It also controls several diseases & fungi, but just to make sure I added another. Monterey Complete Disease Control Biofungicide/Bactericide – Another organic product, this Complete Disease Control is a beneficial strain of bacteria called Bacillus amyloliquefaciens strain D747. This product offers broad-spectrum preventative control for fungus & disease for all types of plants. 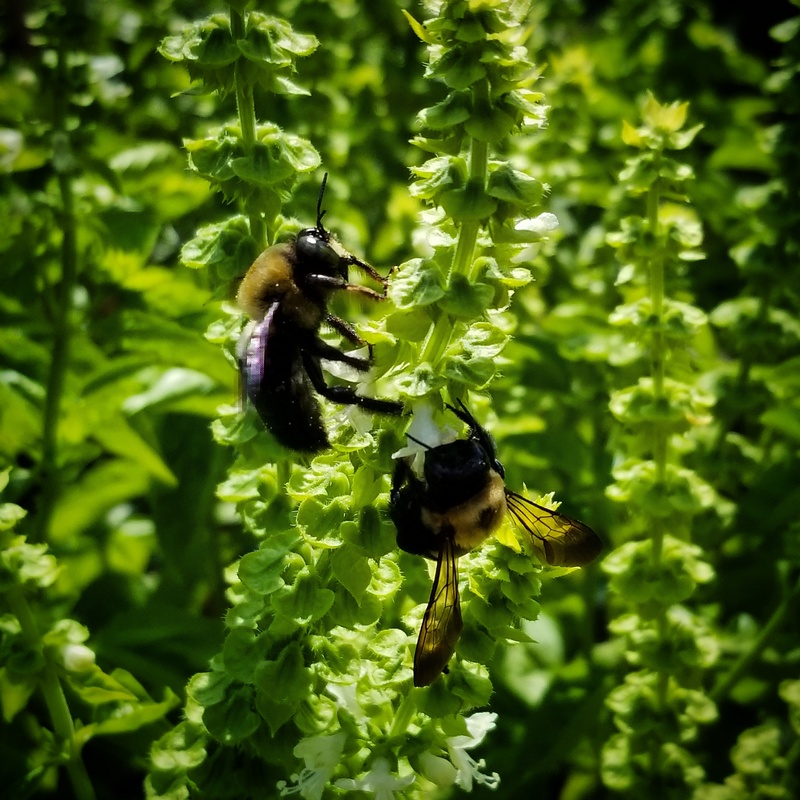 Again, it is bee-friendly & OMRI-listed (approved for organic cultivation). Neptune’s Harvest Organic Fish and Seaweed Blend Fertilizer 2-3-1 – This was brought to my attention through a lunch & learn @ AM Leonard as well. Being in sales, using the products is the best way to figure out what to recommend & organic food production is a big deal nowadays. Not only that, but this fertilizer company uses quality fish and cold presses them to help retain the fish’s natural oils & nutrition levels. Seaweed is known to provide 50+ micronutrients as well as some other benefits including: more disease-resistant plants, increased uptake of nutrients and bigger yields, and may help your plants retain more water. I know we have a lot of water in the ground from all the rain this year, but I swear the plants all grew exponentially overnight after that first application – we’ll see how it all shapes up! All of these products were mixed up and sprayed from the sprayer. I wouldn’t recommend using the diatomaceous earth unless you have a diaphragm sprayer or a Jacto. My reasoning for that is because it is a chalky substance & may eat up a piston pump – a diaphragm will pump without the liquid touching the seals & grinding in the piston’s path. Jacto sprayers have an agitator attached to the internal pump. This will keep the diatomaceous earth well-mixed & keep it from gunking up the sprayer. Pest control is no fun, but no food is even less fun, so it’s gotta be done! Please feel free to reach out to me if you have any questions, concerns, or would like to drop some knowledge on me! 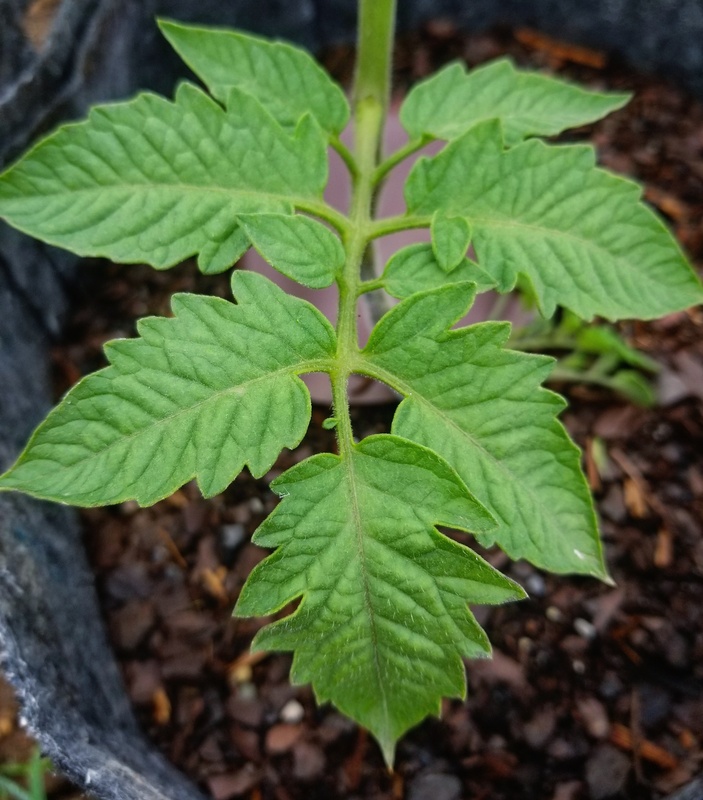 Also feel free to give me a call @ AM Leonard 888-558-8665 x155 (or dneth@amleo.com) if you need help with your gardening supplies – mention this blog & I’ll be happy to hook you up with 10% off and Free Shipping.